Hi guys, we're back again! 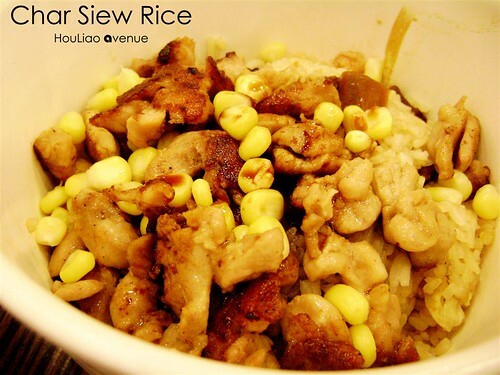 This time we are going to recommend you some food out from some really popular restaurant or cafe in the shopping mall or complex. 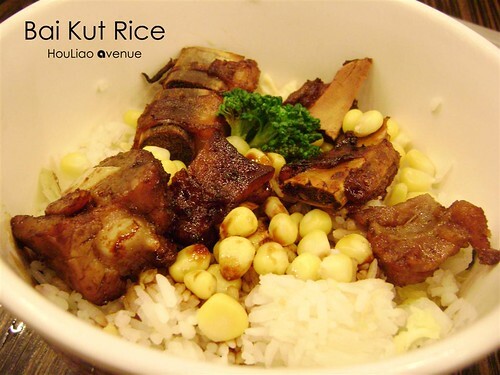 Now let us recommend you the brunch set at Roti Bakar, Bukit Gambier. 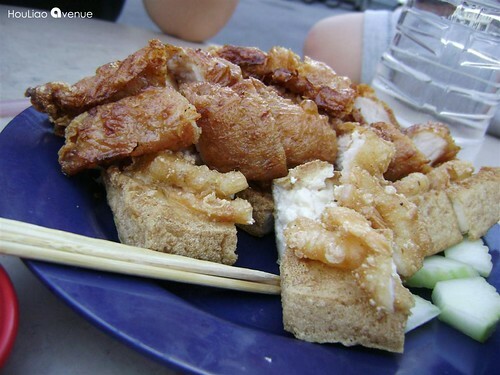 This Roti Bakar is located at Bukit Gambier. It's quite a good place and not bad for dining. 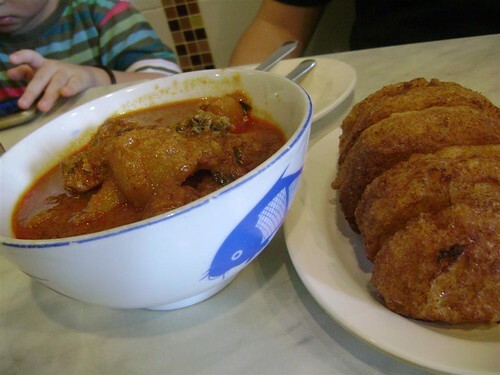 At first I would like to recommend everyone of you about this set of curry chicken with fried bun. It looks unique and really delicious when you taste on it. 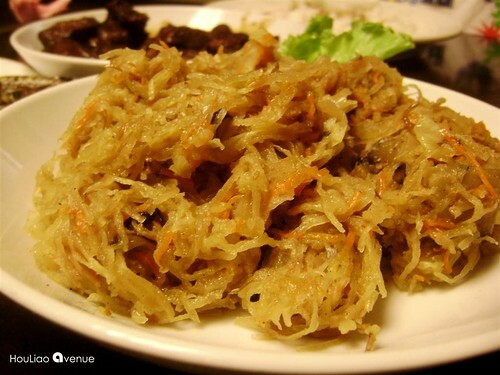 You can see it seems like very light food but if you finished everything, you will feel full! 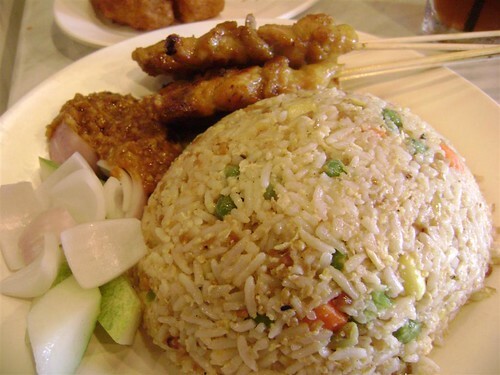 The price for this set of food is quite cheap, can go and take a try! 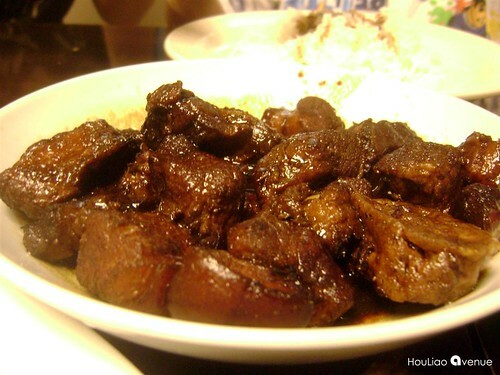 This is a bowl of something like economic rice with meats fried with black soya saunce. The set of lunch is quite simple and it's light enough for one lunch! 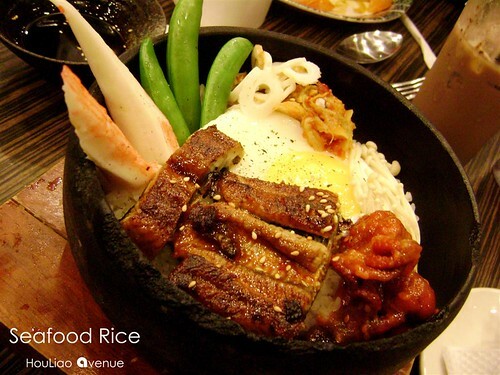 This set of food the overall ranking is just moderate only... you can take a try! 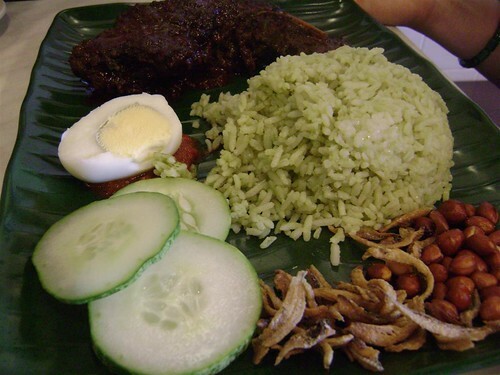 The local style of nasi lemak. I like the rice colour... it's so green. OMG! But overall the nasi lemak was nice and it's worth because it served with a chicken paha also with some ikan bilis... Quite a good lunch set. Nice! What I can say this most probably would be the breakfast set. 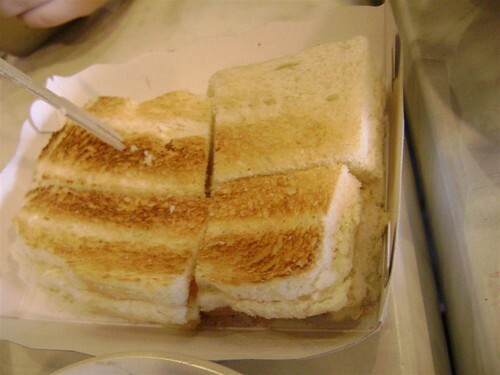 This is the famous brand of the shop Roti Bakar! 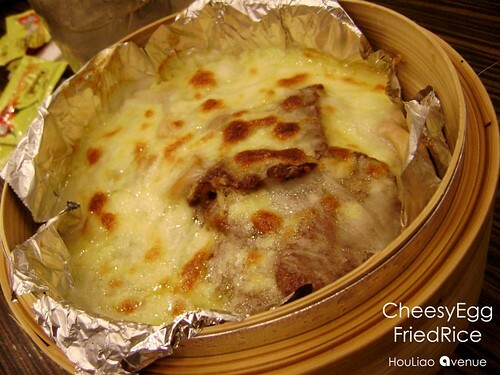 It's nice and delicious with the ovened bread and inside there still contains of eggs pieces... Quite nice. 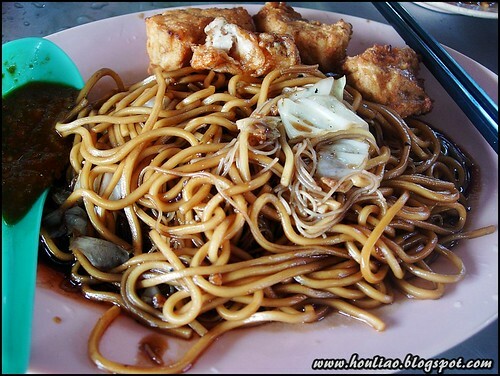 Recently I found that Penang roadside hawker stalls were keep on increasing the number. This is good to let those foodies to have variety choices. Although it has many but some was really attracted many foodies whereas some was just try to survive. On the passed CNY, my uncle brought me to have dinner after the shopping at Gurney Plaza. This is Kampung Malabar in chinese we called it as 日本新路. 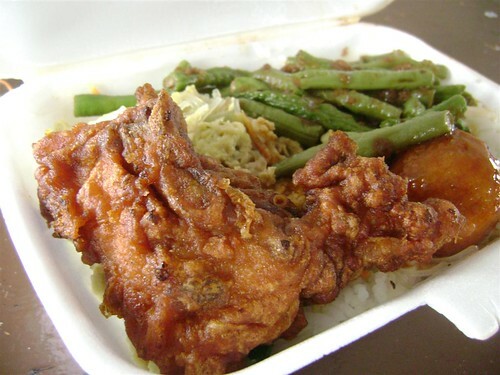 Inside contained one fried chicken, fish ball with soup, beans and the egg fried! By the way, I felt it's worth while I get it free just now! I don't know how much was this box of rice but really have to thank the PRS society for sponsoring us this lunch! 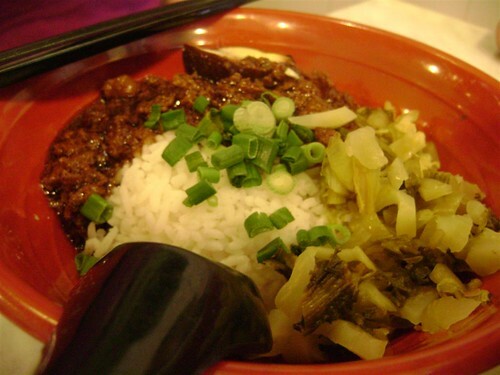 There are many nyonya restaurants locate at Penang island. 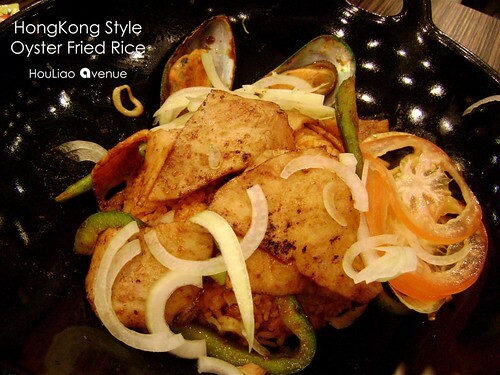 But I prefer the most was the nyonya restaurant which located at Abu Siti Lane. 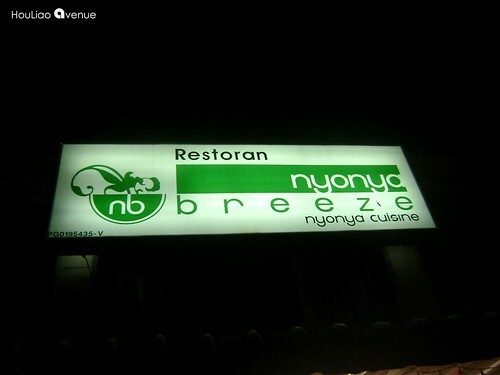 Before this restaurant (Nyonya Breeze) moved, it was located at Tanjong Bungah. There have the nice beach view and really enjoy eating there. 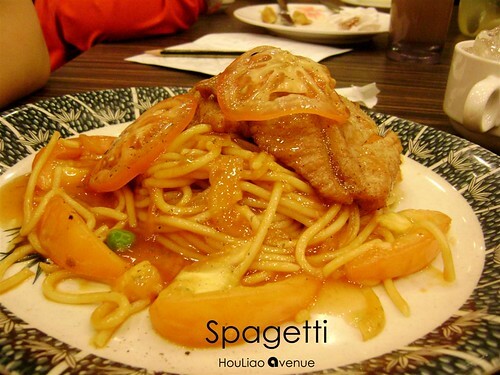 Now they permanently moved to Abu Siti Lane and the restaurant had the AC system, it's more comfortable to eat there! My uncle was the loyal customer. 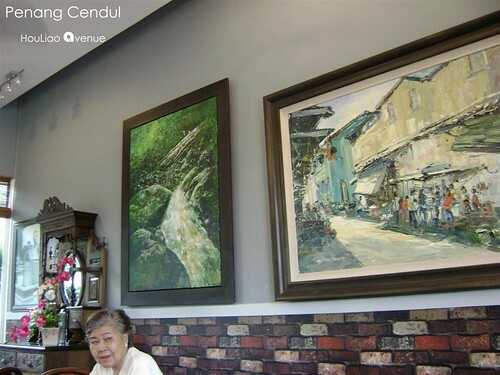 He always brought my aunt and little cousin there to enjoy the nyonya food. Last year December, he brought us to taste for nyonya food! It's really a good nyonya dinner. Let's see what we had ordered. I managed to take those photos because that time my camera was run out of battery. Anyway, I recommend everyone of you go and take a try on this restaurant! It's really worth and will not cost much! It's located opposite Red Rock Hotel. The location is easy to find and you should be there! Hey guys, sorry for long time not yet submit those updates. Anyway, I am GenYong here wish everyone happy new year and have a nice day on year 2010! Alright let see what new restaurant or new shop opening this year... Actually if you're a Penangite, you will realize that there was a Komtar Walk that contain a lot of restaurant and shop. 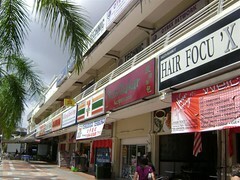 There have Station 1 cafe, Penang Cendul and many more. 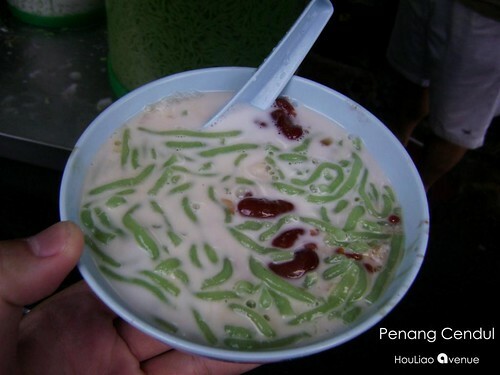 Come on, today I would like to write a blog post about Penang Cendul. 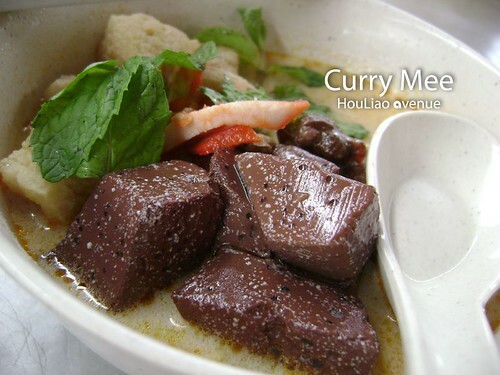 I would like to recommend what features on this bowl of Cendul. 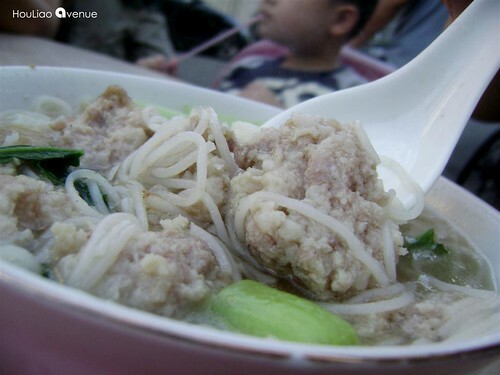 The bigger bowl of cendul served in the restaurant! 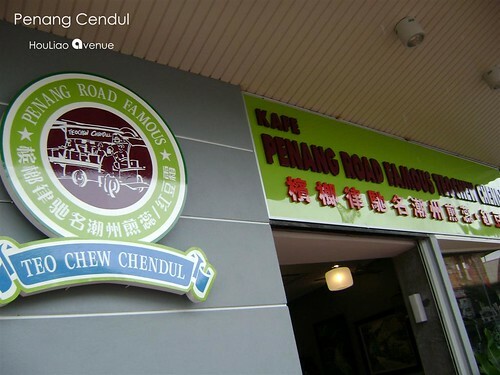 They actually is from Penang Road which located at Lebuh Keng Kwee. 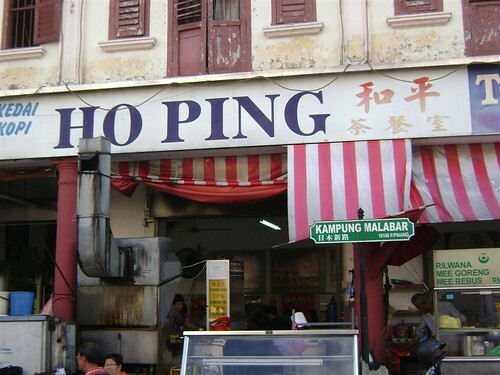 Now they open their another outlet which just near the originated site, it's Komtar Walk! I think there were not much different except the price and the environment. 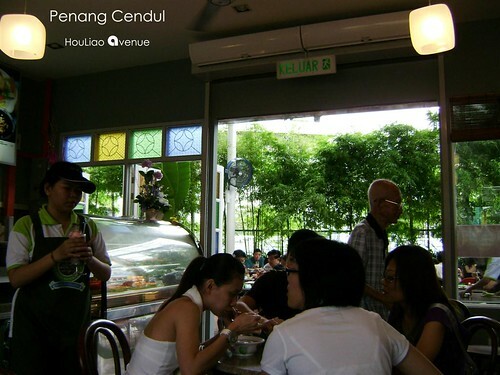 The Penang Road is just a hawker stall and those customers have to stand and eat and only cost you RM1.70 compare to the shop, you can find a place to sit and enjoy the bigger bowl of cendul which cost you RM2.50! I tried both before which on today and last month! 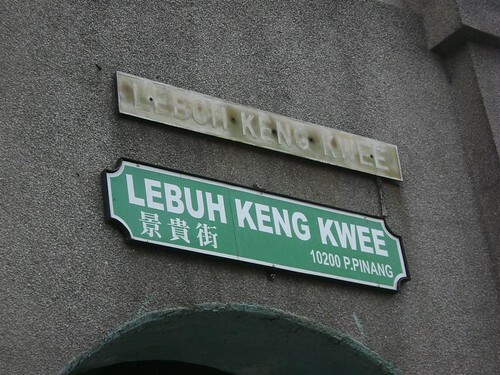 They located at Lebuh Keng Kwee. 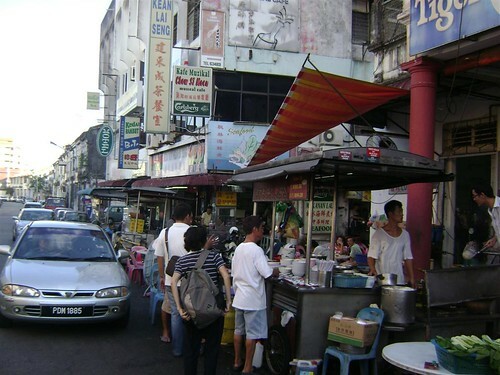 The hawker stall at Penang Road. 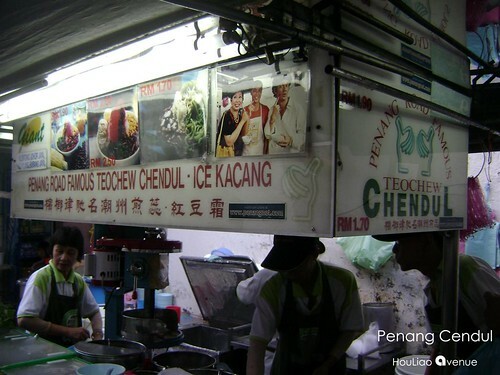 I think the hawker stall is more worth if you just want to taste the cendul. If you need a place to make discussion I suggest you to choose the Komtar Walk which just a few metres from the hawker stall. 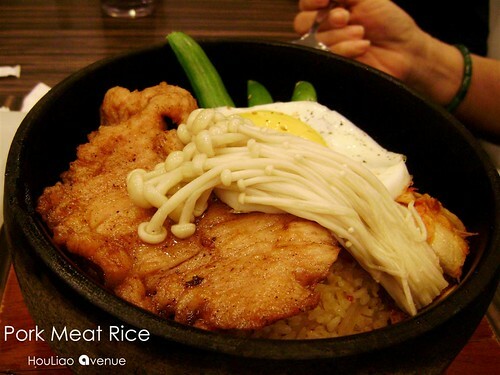 Besides that they also have their outlets at Subang Jaya and Johor Bharu. I think you must go and take a try and comment it! 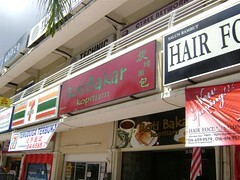 The Komtar Walk Penang Road Cendul new outlet. The better environment but the same taste! It's original. Morning everyone here, if you're a chinese you sure know today is what festival going on. Anyway, Let me explain to you what you celebrate today. 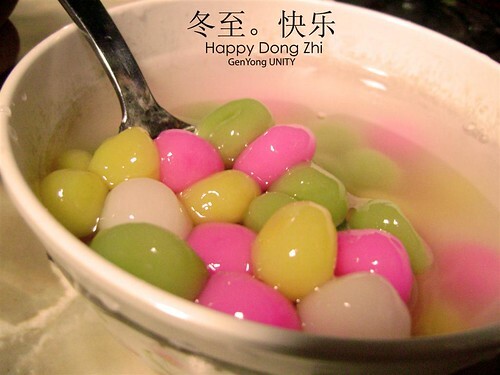 Actually Dong Zhi is a festival which directly translate means 'Winter Coming'. It's the last festival of the year and before Chinese New Year. 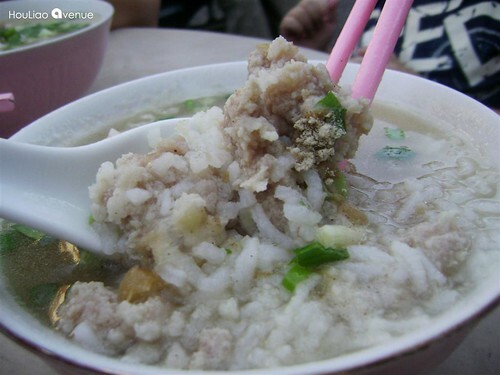 Usually people will make 'Tang Yuan' (汤圆) on the eve of Dong Zhi. 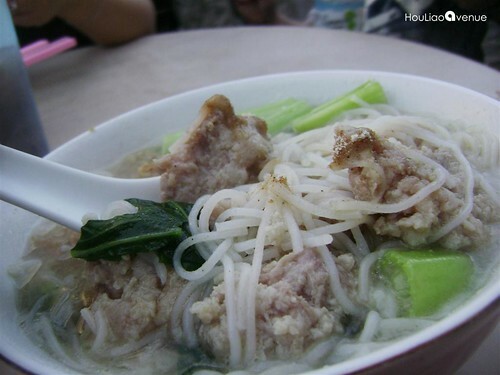 'Tang Yuan' which mean a little glutinous rice ball. 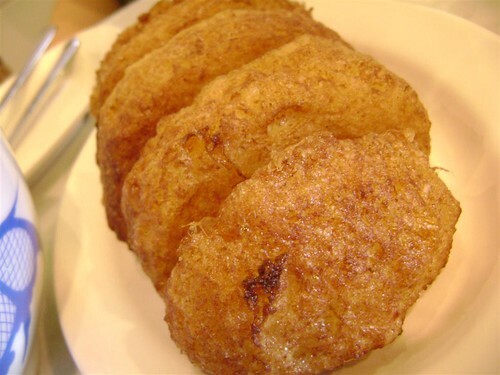 In traditional, my grandma told me that while children ate one 'TangYuan' they will elder 1 year old. 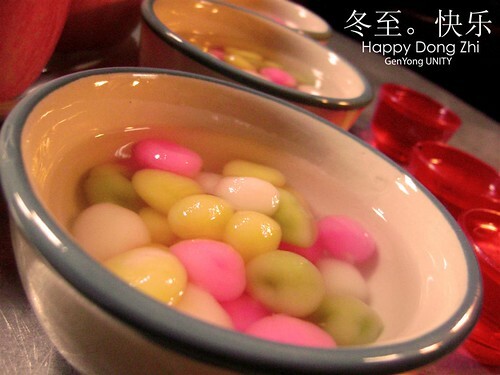 Just now about 10.00am in the morning I woke up and after did praying to ancestral, I ate one small bowl of Tang Yuan. My grandma used Tang Yuan to pray for GOD! Last night, we did the glutinous balls until midnight 12.00am! In total we did for four colours which means four seasons in whole year. I don't know which colour represent what... XD! This is an annual festival event celebrated by Chinese. Some of them said 冬至大过年. So this festival it just seems like another Chinese New Year. 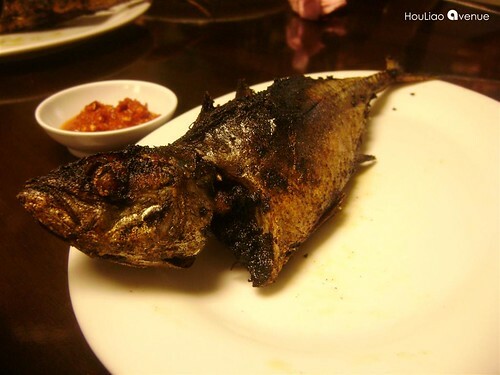 My grandma later will cook something like Reunion Dinner. So now I ate the Tang Yuan and that means I grow elder! XD.